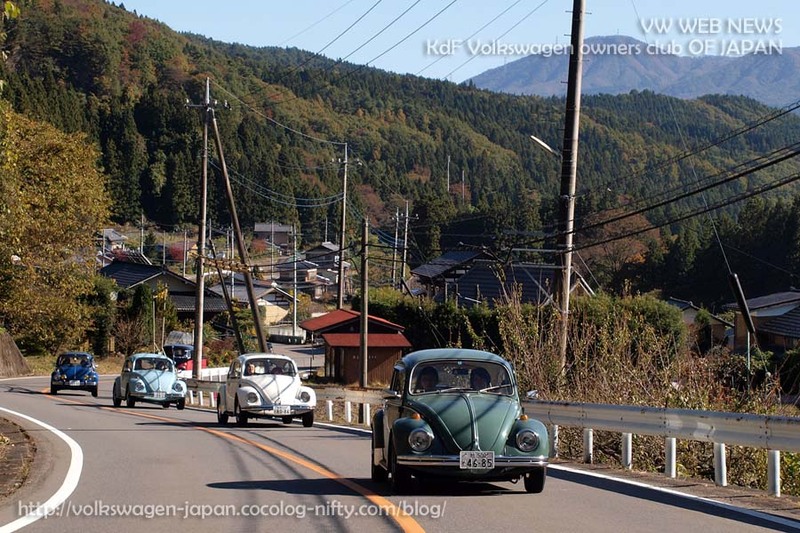 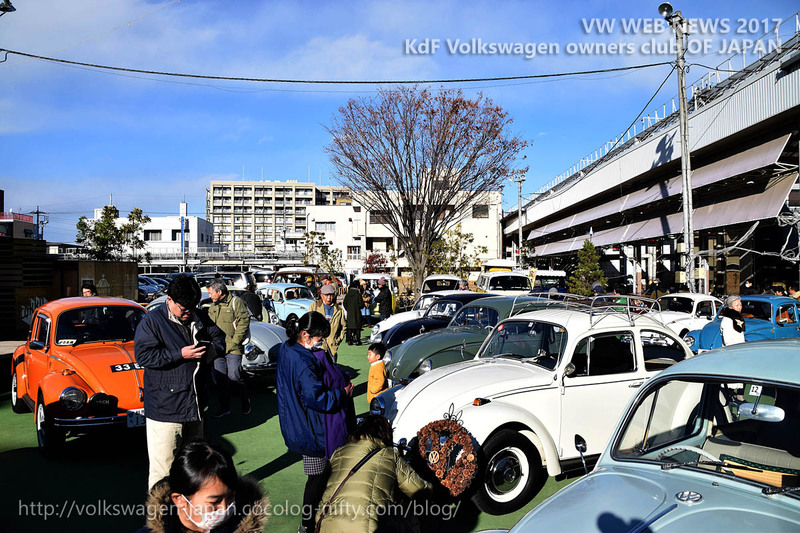 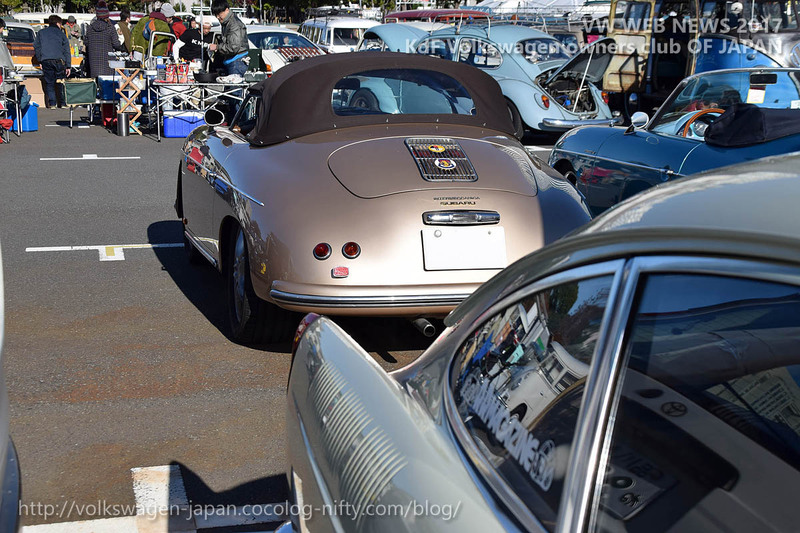 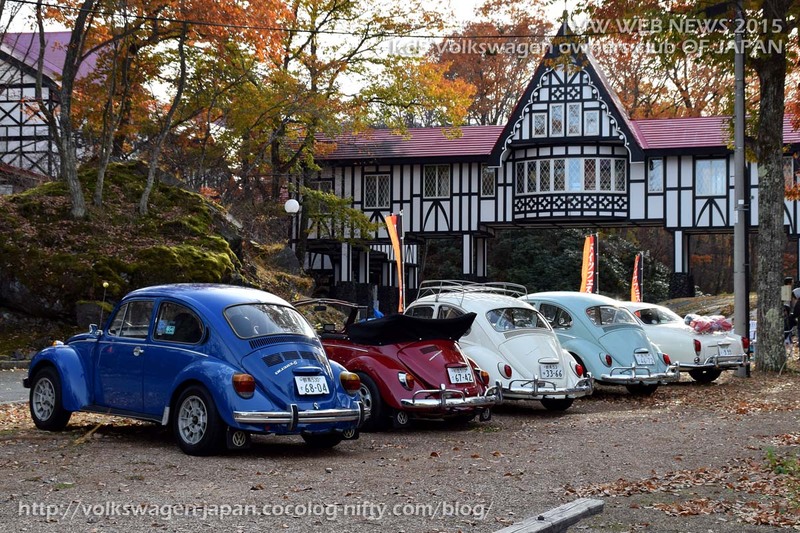 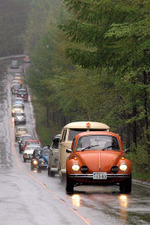 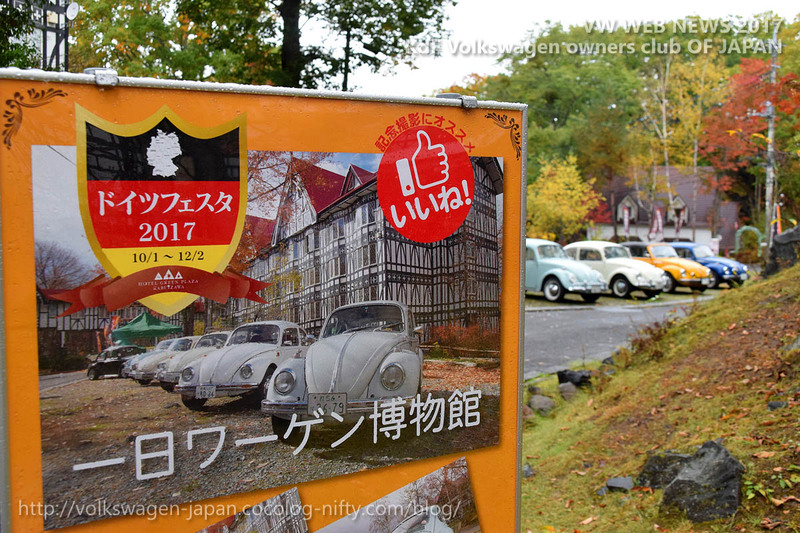 続きを読む "[Report] ROSE AVENUE VOLKSWAGEN ONE DAY MUSEUM Dec. 17 2017"
続きを読む "[Report] Street VWs Jamboree Part 3"
いやはや、古いVWが山ほど集まる Street Vws Jamboree は楽しい!! 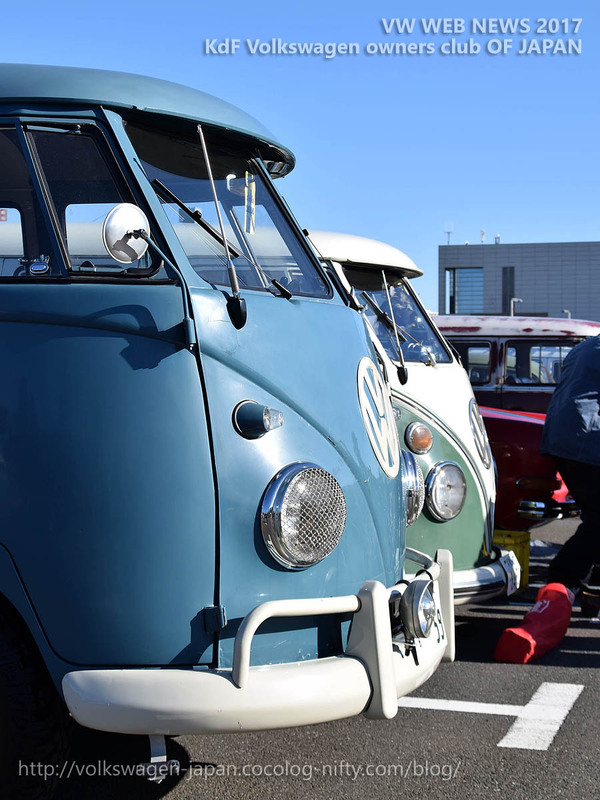 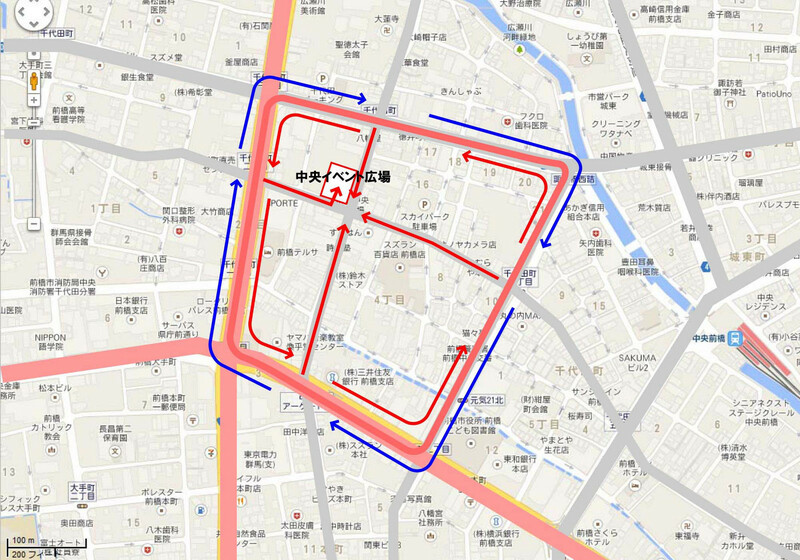 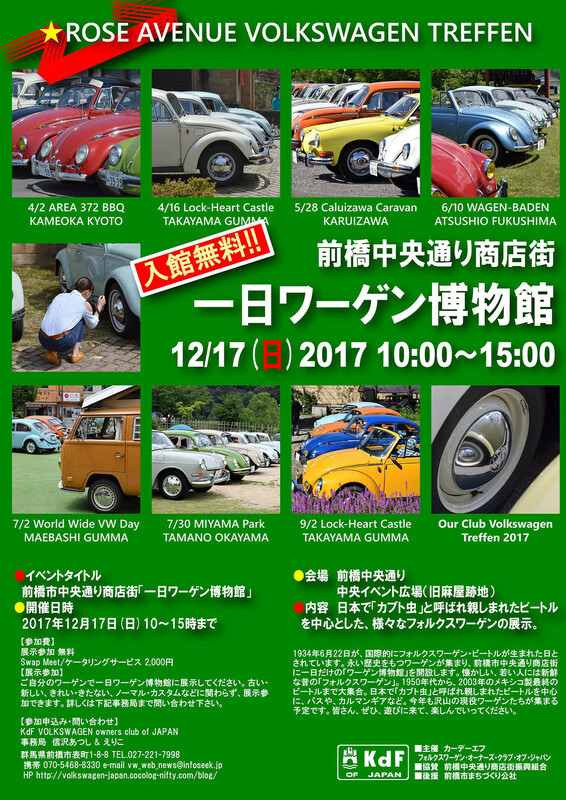 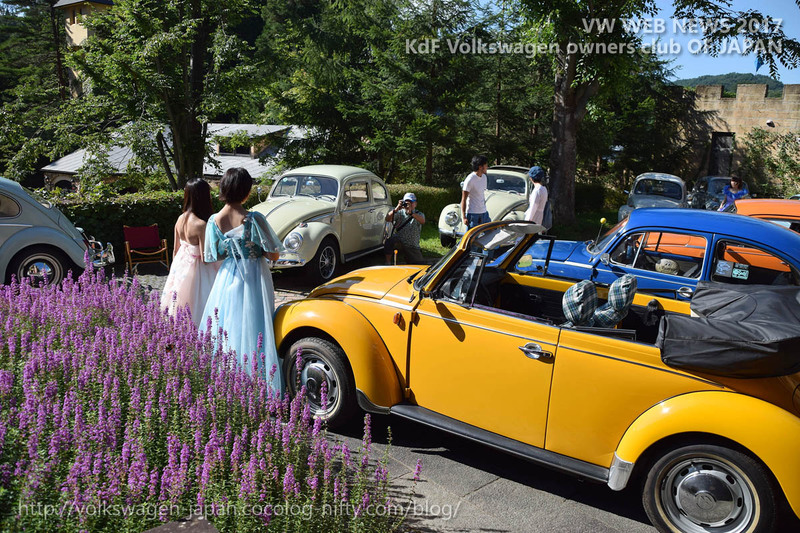 続きを読む "[Report] Street VWs Jamboree Part 2"
続きを読む "[Report] Street VWs Jamboree Part 1"
続きを読む "[Coming Event] ROSE AVENUE VOLKSWAGEN ONE DAY MUSEUM Dec. 17 2017"
続きを読む "[Report] Deutsches Festa 2017 One day VW Museam"
続きを読む "[Coming Event] Deutsches Festa 2017 One day VW Museam"
続きを読む "[Report] LOCK-HEART CASTLE VW treffen. 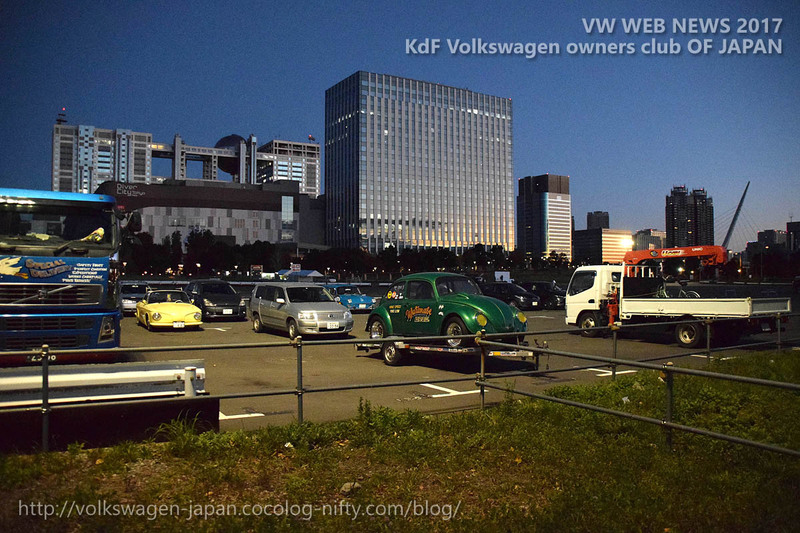 Sep. 2 2017"